For those who’ve had no desire to experience a few of the major Call of Duty titles revolving around World War II in the past five years, then retailers have got you covered. Listings have been found for a bundle pack entitled Call of Duty: The War Collection. The pack includes Call of Duty 2, Call of Duty 3 and Call of Duty: World at War all for the price of $60. Store pages at Amazon and Gamestop point towards an early June release and only the Xbox 360 version is listed. 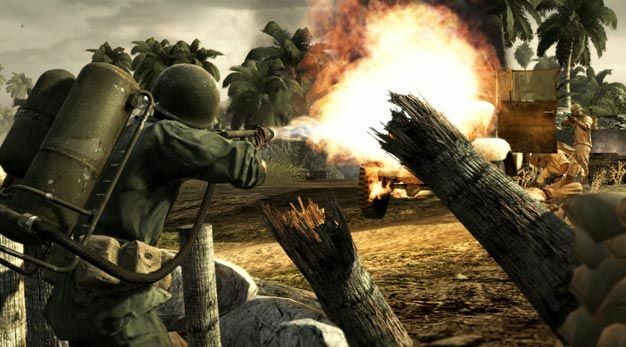 Considering that Call of Duty 2 was never released for the PlayStation 3, the War Collection may very well remain an Xbox 360 only pack.